Just two miles from our main campus, the Monmouth University Graduate Center offers immersive learning experiences, inclusive of community engagement, that go beyond traditional classroom environments. Our investment in the Graduate Center continues to grow with new facilities, equipment, and expert faculty involvement. 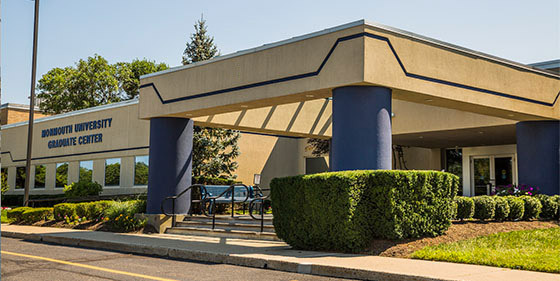 Currently, the Graduate Center houses the Physician Assistant (PA), Speech-Language Pathology (SLP), Clinical Mental Health Counseling, and Addiction Studies programs, outfitted with dedicated classrooms, clinical skills laboratories, observation rooms, and equipment to support advanced learning outcomes. A key feature of the facility is the Center for Speech & Language Disorders, which provides evaluation and treatment rehabilitation services to the neighboring community. Therapy is provided throughout the semester by a Monmouth University graduate clinician under the direct supervision of a Speech-Language Pathologist with certification by NJ and ASHA (the American Speech and Hearing Association). The Monmouth University Center for Speech & Language Disorders provides rehabilitation services to the community on a free service basis. Clinicians help evaluate and treat a wide variety of areas and conditions. Monmouth's full-time, 95-credit physician assistant (PA) graduate program will gives students the rigorous, hands-on learning environment they need to become a critical part of the changing healthcare landscape. A PA is a licensed medical professional and an important solution to the looming problem of healthcare access, especially as aging Baby Boomers and those newly insured by the healthcare reform need more care. 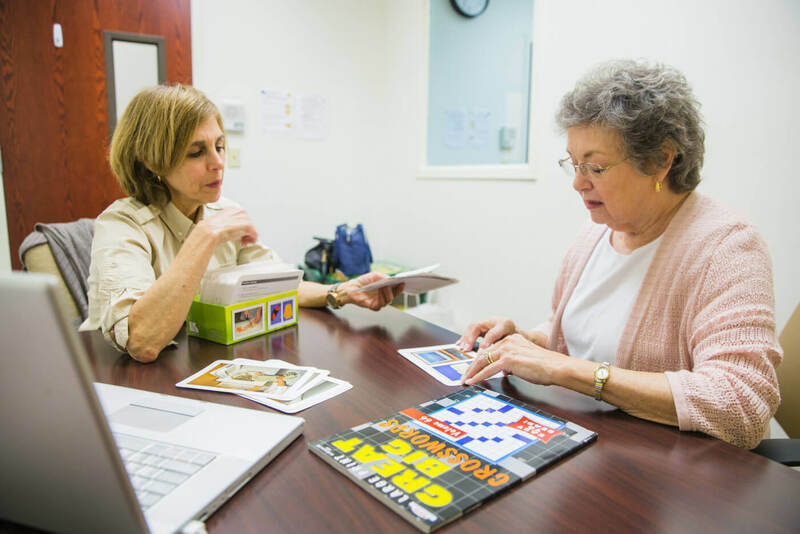 Monmouth University's 60-credit Masters in Speech-Language Pathology (SLP) offers a comprehensive curriculum with specific, specialized courses in hybrid formats, and delivers a strong focus on evidence-based practice. 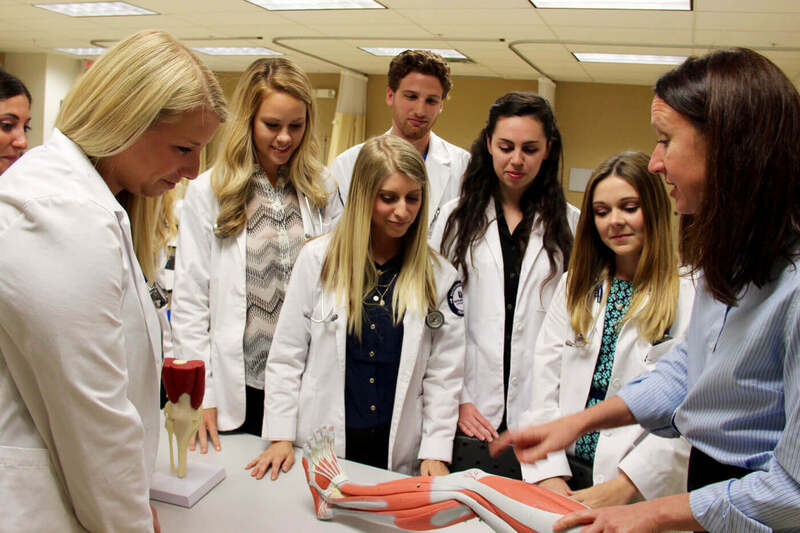 Students participate in over four hundred hours of clinical practicum experience. Our dynamic 60-credit curriculum was the first mental health counseling program in the state to be accredited by CACREP. Students learn the foundations of counseling procedures, intervention skills, assessment methods and the quantitative abilities needed to read relevant research findings. To help meet the demand of a growing national addiction epidemic, Monmouth University offers the Master of Arts in Addiction Studies ― a 33-credit degree designed to prepare students to become a Licensed Clinical Alcohol & Drug Counselor (LCADC). Signature programming for personalized learning experiences. Graduate studies at Monmouth University provides rigorous, relevant post-baccalaureate programs that are designed to develop the highest degrees of competence, professionalism, and leadership qualities in our students. Learn More about Graduate Studies. Our Graduate Admission counselors work with you every step of the way to choose and pursue the right path for your future.